BanuChai is a premium dealer of Arkadia, an Australian producer of chai. 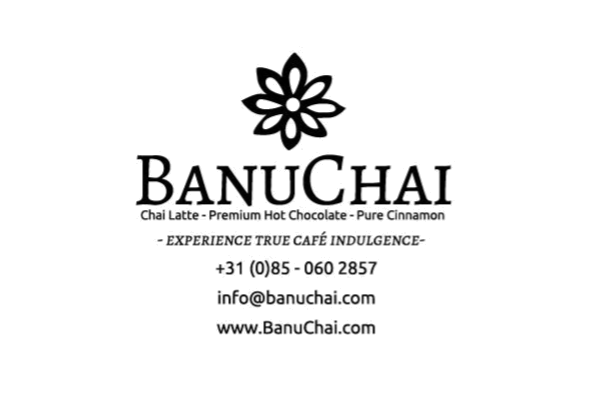 BanuChai delivers the best quality Chai Lattes that are simple and quick to prepare. Sprinkle the grains in a large tea glass, stir it and it’s ready! And that’s not all, they also deliver all around the Netherlands, Germany and Belgium! Or you could, of course, go and taste this delicious chai at Taste this year! Be-Mocktails is a luxury brand from Amsterdam founded by 2 sisters. Be is an alcohol free cocktail of coconut water infused with fruit juices, a well balanced mix that taste good and is good for your health. Be has 0% alcohol and is available in 3 different flavours: Be Alive (with a mojito flavour), Be Beautiful (with a gin flavour) and Be Grateful (with a champagne flavour). All of their mocktails are 100% natural and gluten and lactose free. They are rich in vitamins and antioxidants and free from conservatives. Additionally, they are vegan and halal! BiKa stands for Biologische Kaas, the Dutchies’ way of saying organic cheese. BiKa personally picks up the cheese from the farms and thereafter directly delivers it to your doorstep. The BiKa box includes a selection of 3 – 4 delicious organic cheeses each month. They include new discoveries and traditional favorites, a new mix each each month. Curated and tailored to your taste. All natural, no detours and no storage. Awesome, right? 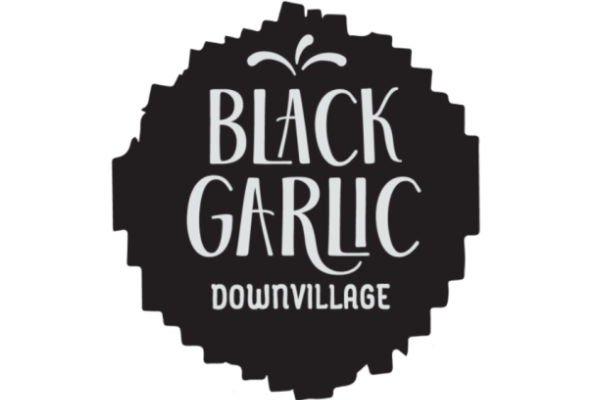 Black Garlic is a new innovative superfood. It has all the beneficial parts of white garlic without giving you a bad breath and burning feeling during digestion. Produced in Greece, black garlic comes from white garlic from a natural process which is called caramelization. There are no artificial additives (no color, taste or flavor), which gives black garlic a smokey-caramel taste with a strong and rich aftertaste. Feel free to eat it as it is, or squeeze it and create a paste to give the absolute ultimate flavor to all your dishes! 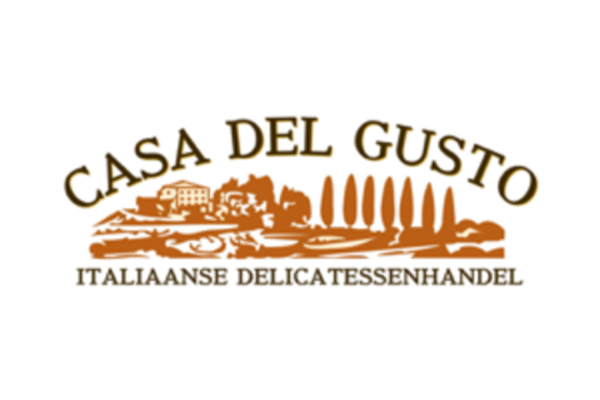 Casa del Gusto is an importer and distributor of Italian delicacies with a wide range of fresh, dry food products, Slow Food Presidia and natural organic wines and beverages, all imported from small-scale organic families. This year they will once again present their delicious truffle products and Azienda Agraria San Pietro a Pettine from Trevi, Umbria at Taste of Amsterdam 2019. Denise’s Choice imports alcohol free wines from Vendôme mademoiselle for a couple of years now. Not only are these wines alcohol free, they are also organic and only contain 18 kcal per glass! Apart from the high-end wine suppliers, this wine is sold in pregnancy stores and lifestyle and cooking shops. In the hospitality industry, you have to offer an alternative for wine, think about the designated driver, pregnant women, people under 18 or people on a diet. New this year are alcohol free cocktails, Mojitos from Cuba, Aperol Spritz from Veneto, peach Bellinis, Caïpiriñas, Margaritas and Piña Coladas. Maybe they can even let you taste an Alcohol free Gin-Tonic. The Dutch-Greek family Gkazas, produce Gkazas Oil on their own land and on that of their friendly neighbours. The product is prepared in the most authentic way for the love of it. Their olive grove is located in the mountains of central Crete, where the soil is fertilized by goats and sheep that graze freely. The olive trees irrigate through natural rainfall. They harvest and press the olives by themselves, every winter. Their extra virgin olive oil is unfiltered, organic, cold-pressed and not mixed with other oils: it is a pure and honest family product. Edible roses, tasty and colorful! Be surprised by the scent and taste of Incredible Roses! Incredible Roses add flavour and colour to your dishes! They are a tasty addition to your salads and enrich your dishes with natural flavours and colours. Incredible Roses naturally contain antioxidants and vitamin C and are organically grown in the Netherlands. In addition to the edible roses, rose chutney, rose bonbons, rose lollipops and rose liqueur have also been added to the assortment. At Taste of Amsterdam, Willianne Sluiter, founder of Incredible Roses, would like to introduce you to the aroma and taste of roses! Las Paletas artisan lollies are made of pure fruit and fresh dairy, and that’s what you’ll taste. Their lollies stand out because of their extraordinary combinations of flavors like Watermelon Mint, Blueberry Cheesecake, Grande Chocolate or Salted Caramel. Plain as cold fruit on a stick or dipped in hot chocolate in their dipbar, they’re always a #CrazyDelicious treat. Love fits in a little jar. Madame Cocos‘ love for cocos certainly does and they like to share that with you. Now you are able to make to make the tastiest cocoballs yourself very easily. Together with your children, partner or just for yourself. Enjoy the sweet warm aromas while baking them in the oven, and naturally the amazing taste of your homemade cocoballs! 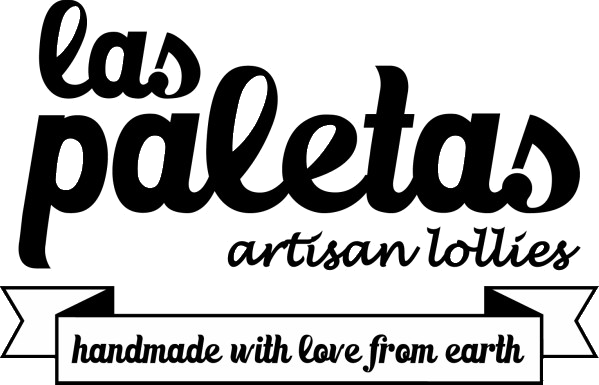 Make sure to drop by at Taste this year so you can enjoy the delicious (vegan) cocosballs of Madame Cocos! Their passion for great and honest food, the creation of sometimes unexpected flavor combinations, starts with their amazing olive oils, balsamics and vinegars. 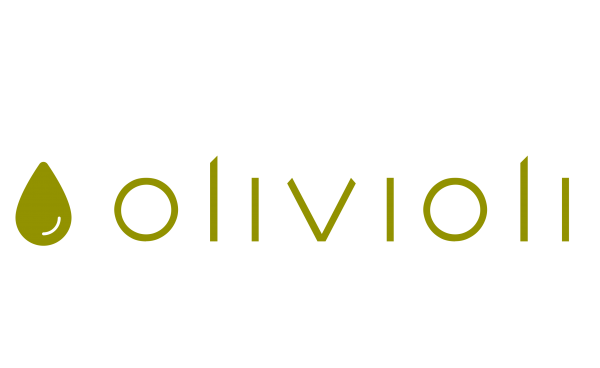 Eric and Galina of Olivioli are on a constant journey to find rare, exceptional olive oils and delicacies from Spain, Italy and other countries. With their extended knowledge of flavors and fragrances they can help you find the perfect combinations with olive oil and meat, fish, poultry, vegetables or desserts. They share their knowledge through workshops and tasting sessions. Just drop by at Taste of Amsterdam and let them take you on a culinary journey. Cannoleria Only Cannoli makes the most delicious hand-made cannoli, with passion and according to its authentic recipe. This sweet Sicilian treat is an artisan rolled cookie filled with a tasty cream and covered with intense chocolate. Pass by at Taste of Amsterdam and taste these delicious artisan cookies! Do you also love chocolate and wine? 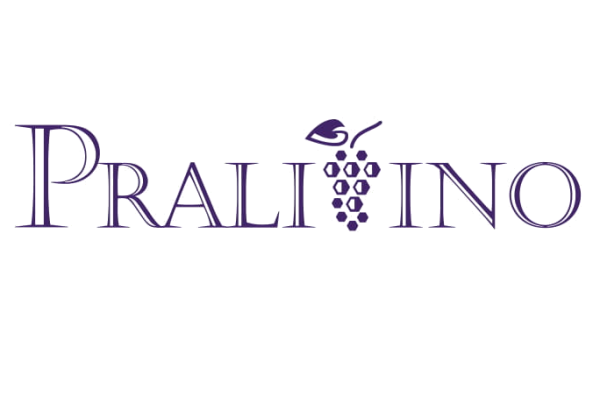 At PraliVino you can find unique gifts! They offer delicious wine, champagne or liquor in combination with bonbons of which the filling is made with the aforementioned alcohol. With these delicious bonbons, PraliVino offers a new and innovative concept. TrueTapas wants to introduce you to the traditional tapas, directly imported from Portugal and other European countries. Wine, smoked salmon, fish tapas, chourizo, olives; at TrueTapas you will find all these traditional tapas and many more! Are you looking for an original present for you friends or family? Think of a ChourizoBBQ, a table-BBQ for all kinds of sausages! Go and visit them at Taste and try some of the delicious products TrueTapas offers.